While laptop batteries have been increasing in their capacity for a few years, it’s still very likely that you will experience a low battery level at some point or another. When this happens and you aren’t able to plug in your charger, then you might be looking for a way to get a little more life out of that remaining charge. 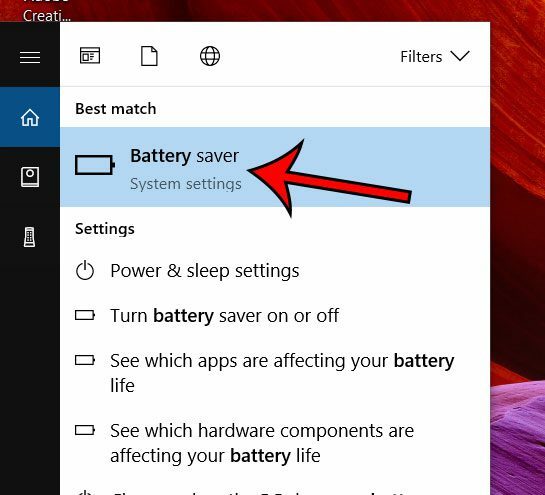 One way to do this in Windows 10 is with a setting called Battery Saver. 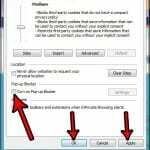 This automatically adjusts some of the processes and settings on your computer in an effort to maximize your remaining battery life. 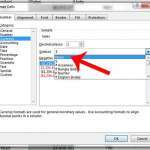 Our tutorial below will show you how to adjust this setting so that Battery Saver comes on when you reach a certain percentage of remaining battery charge. 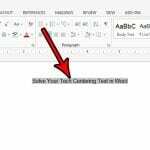 The steps in this article were performed in Windows 10. By completing the steps in this guide you will be adjusting the amount of remaining battery percentage that you have when the Battery Saver kicks in. Step 1: Type “battery” into the search field at the bottom-left corner of the screen. 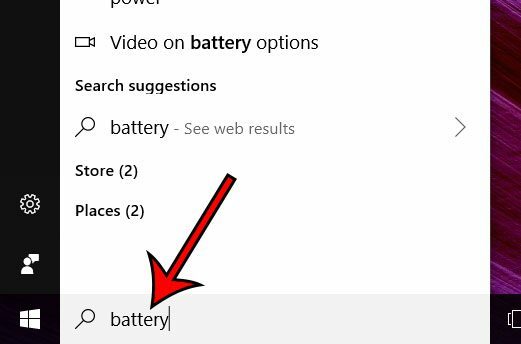 Step 2: Choose the Battery saver option at the top of the list of search results. 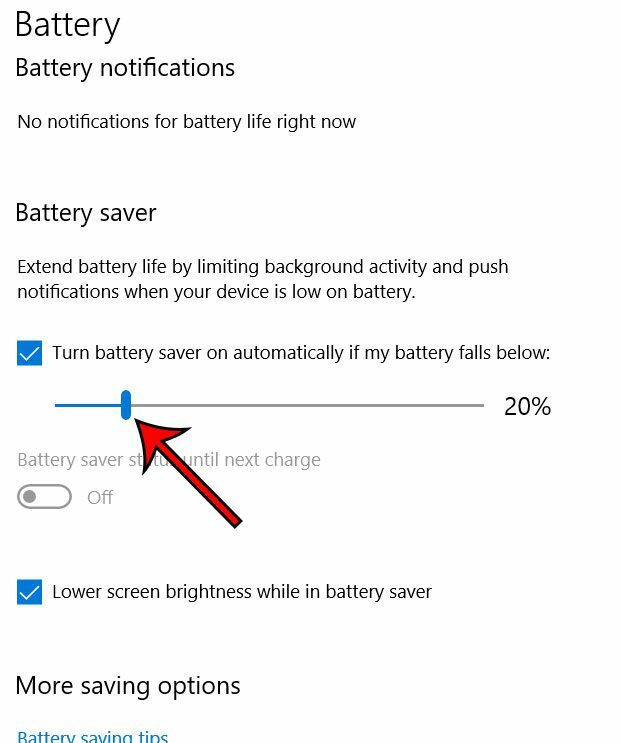 Step 3: Adjust the slider under Turn battery saver on automatically if my battery falls below: to the desired level. Note that you can also choose to toggle the Lower screen brightness while in battery saver setting if you would like to keep the screen bright even when you enter Battery saver mode. Did you know that you can configure Windows 10 to automatically delete temporary files and empty your recycling bin to give you a bit more storage space? 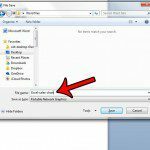 This article will show you how to enable Storage Sense in Windows 10 if this is something that you think could be useful.